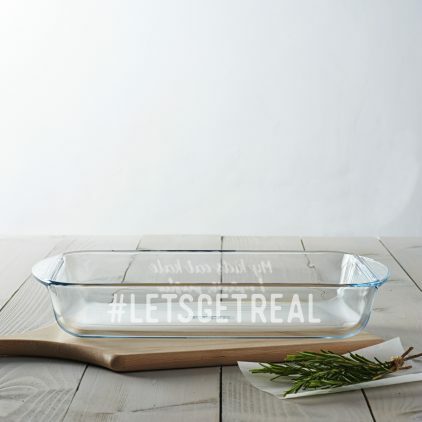 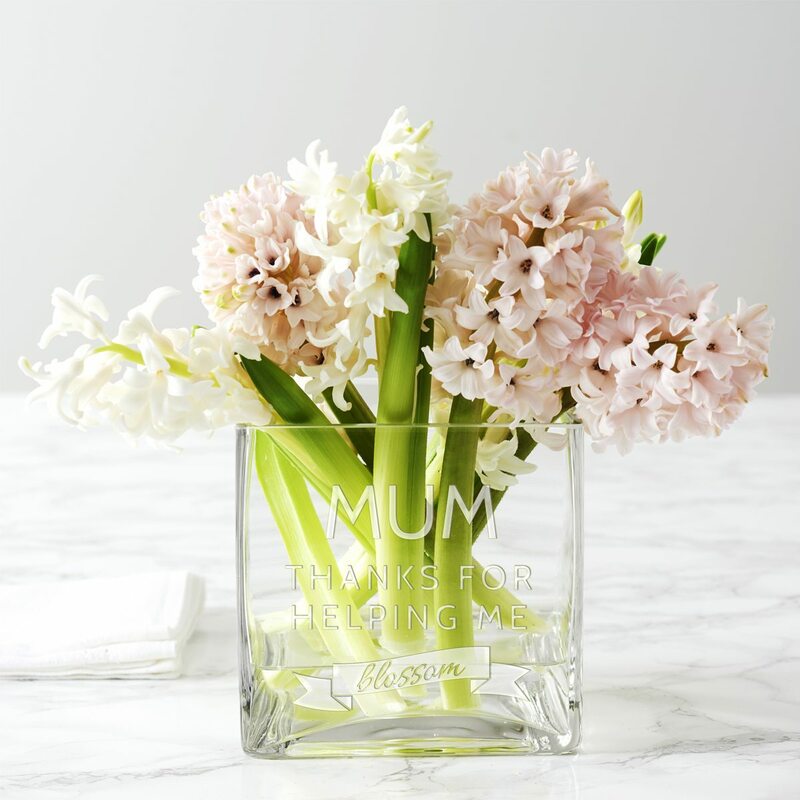 Our Personalised ‘Let’s Get Real’ Dish For Mum is the perfect cooking gift for the budding chef in your life. 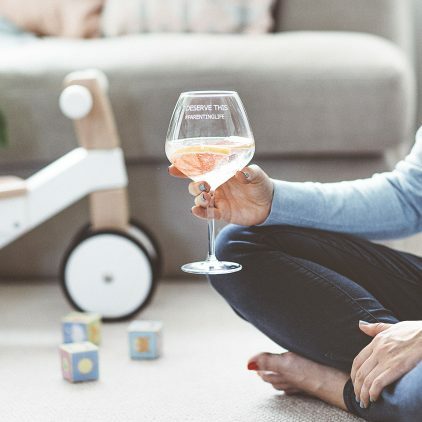 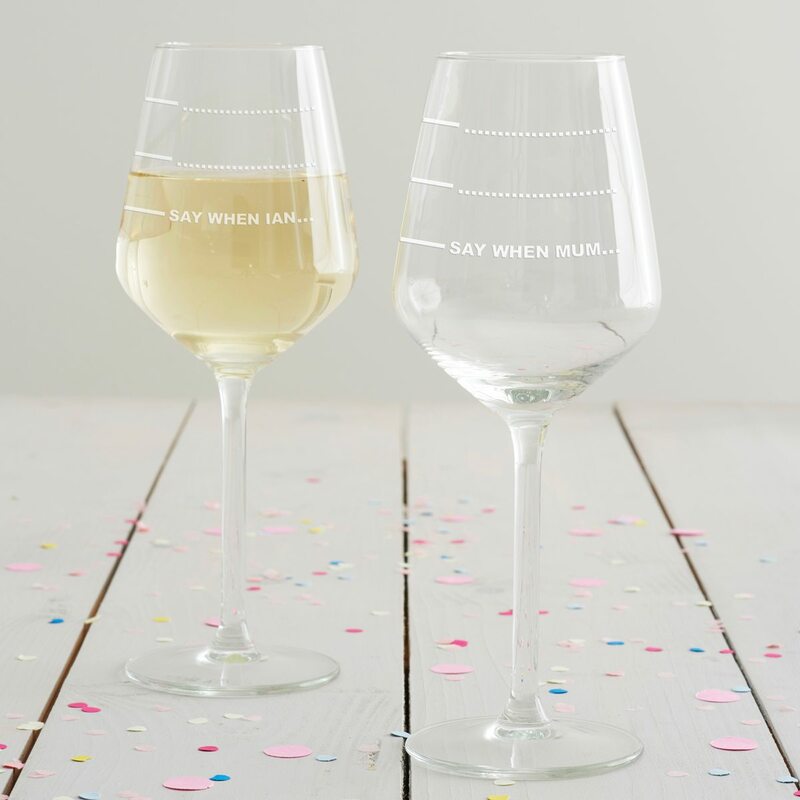 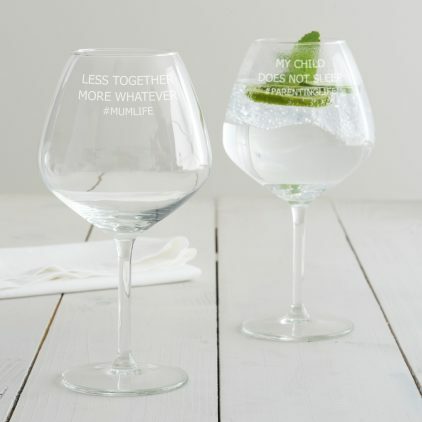 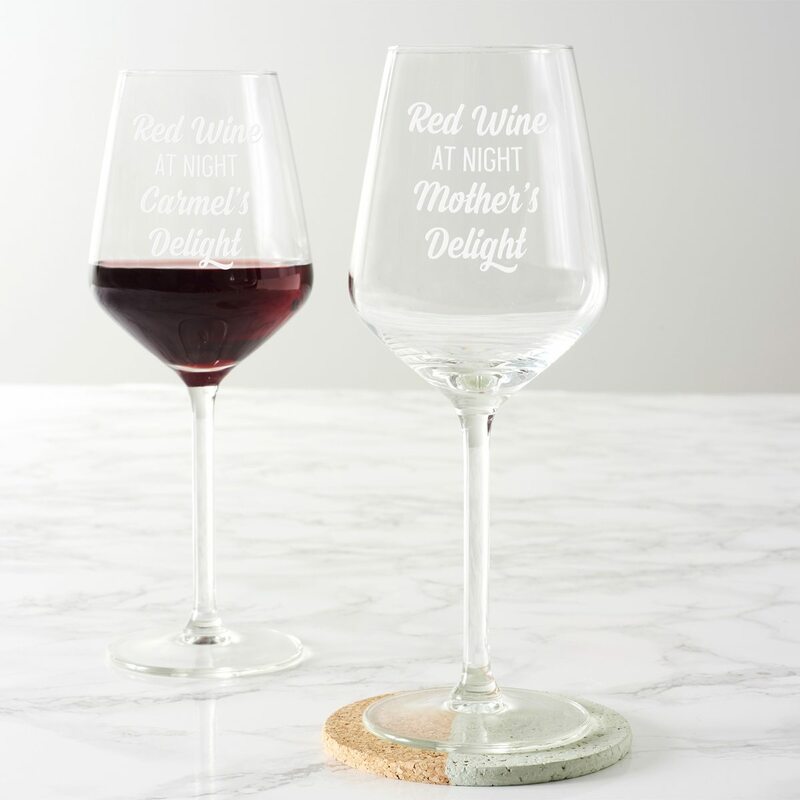 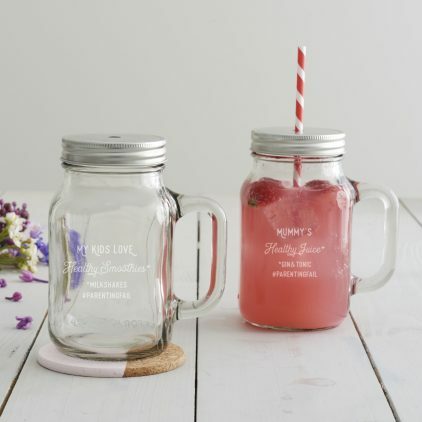 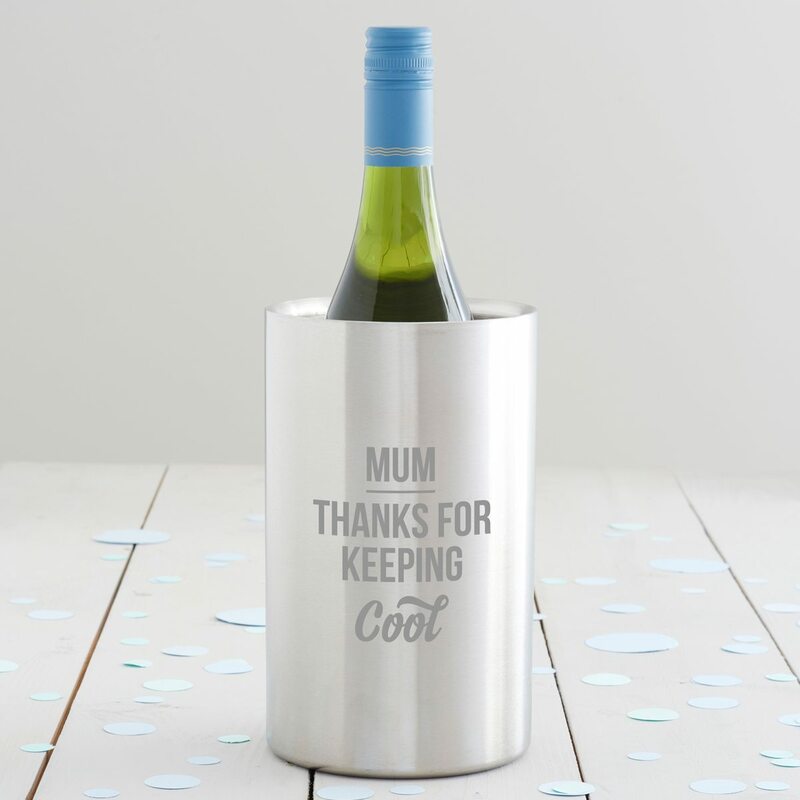 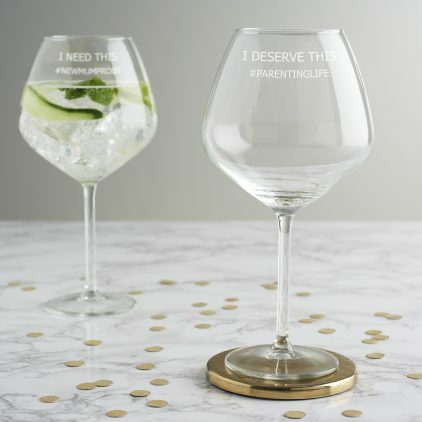 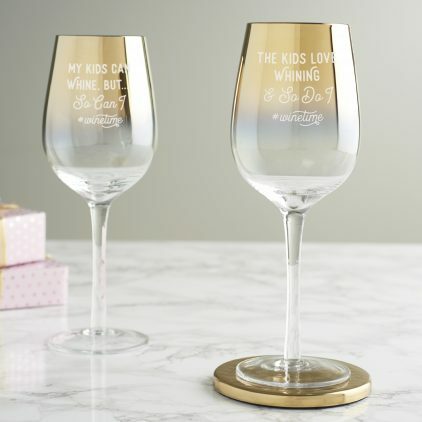 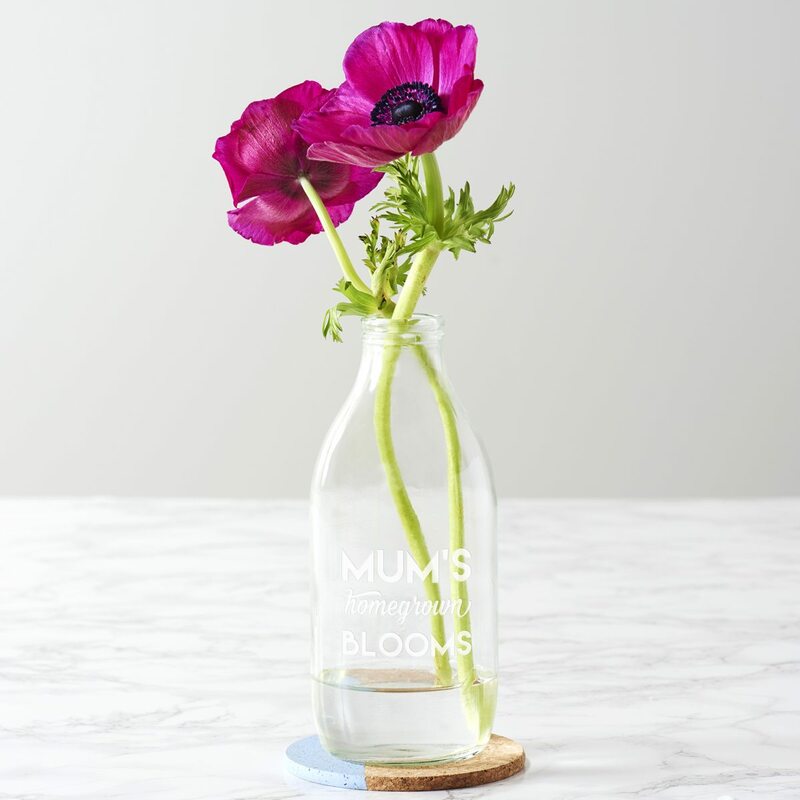 Give someone a nightly giggle with this personalised wine glass. 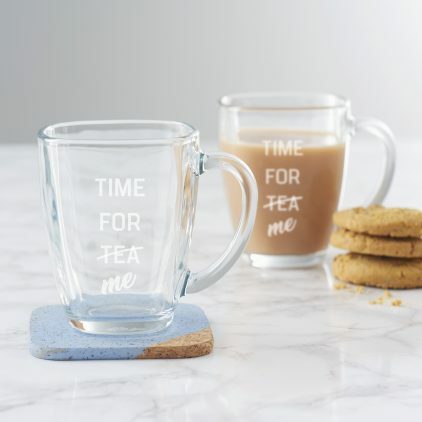 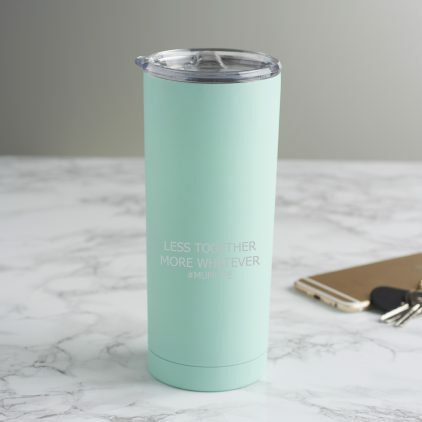 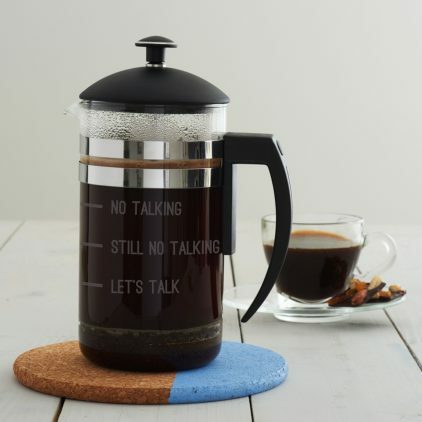 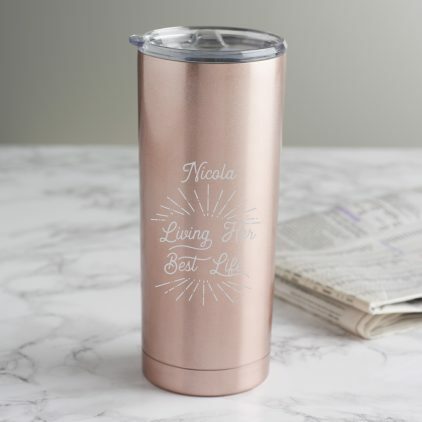 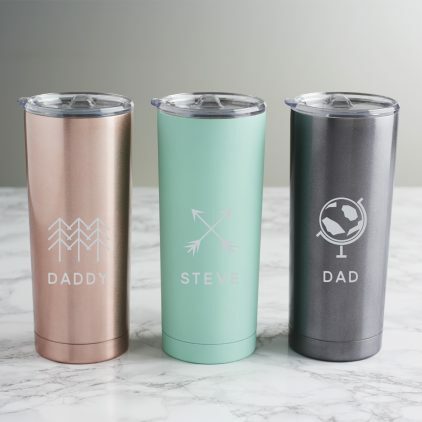 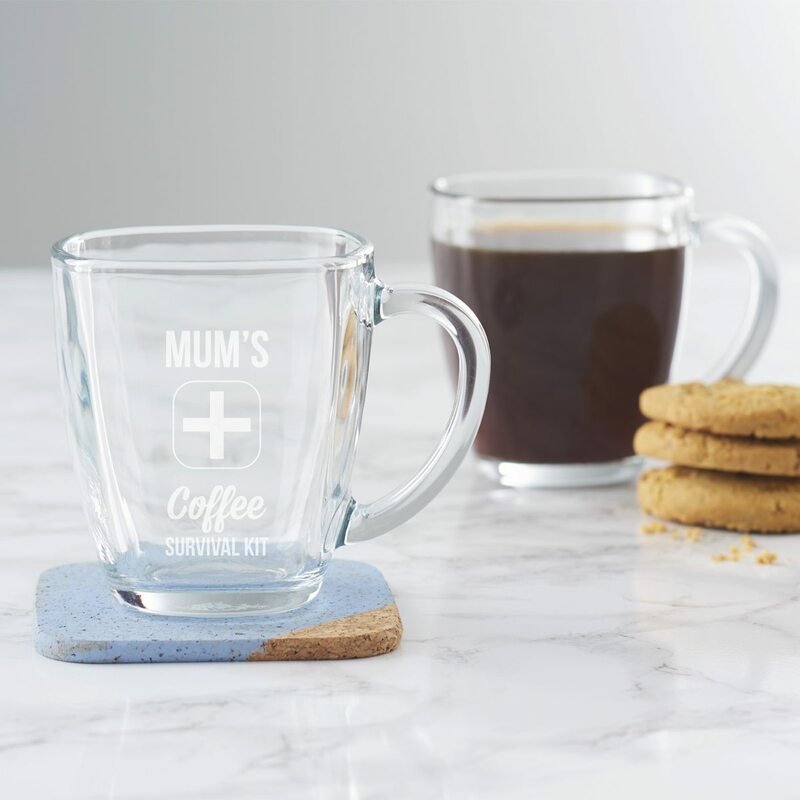 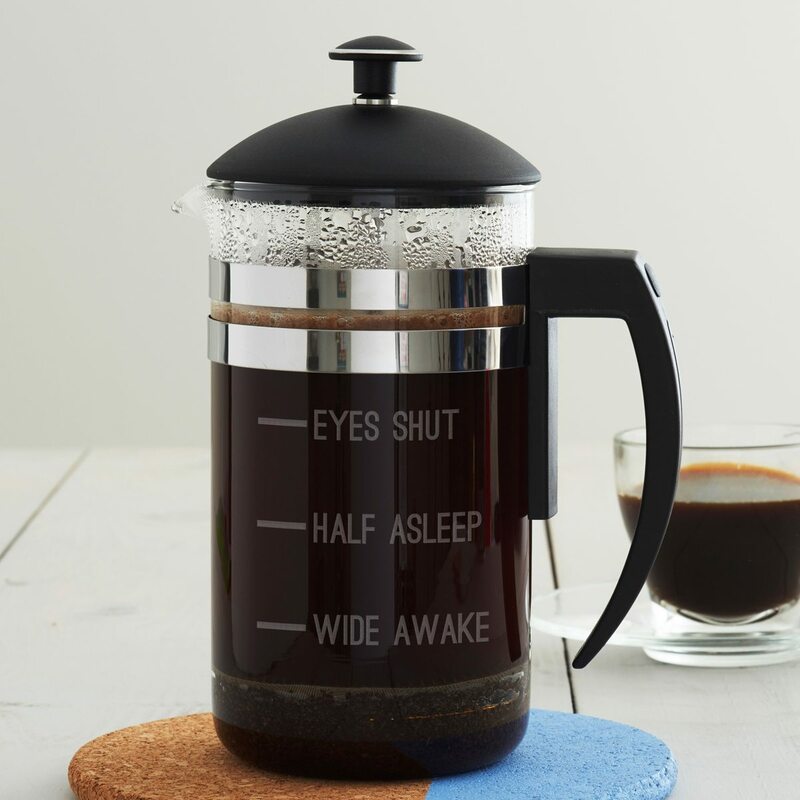 An ideal personalised mug for the person that needs a large tea or coffee to survive!